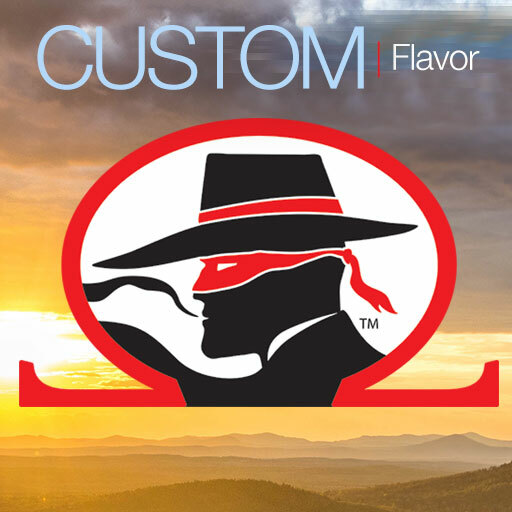 Custard flavors are some of the most difficult eliquids to get right. 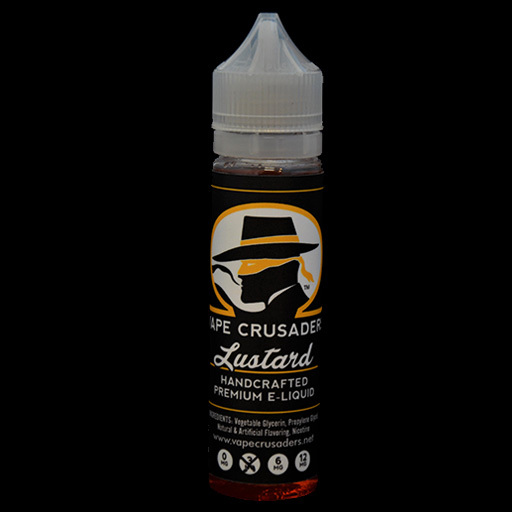 Vape Crusaders nails custard e-juice with style. Check em out!